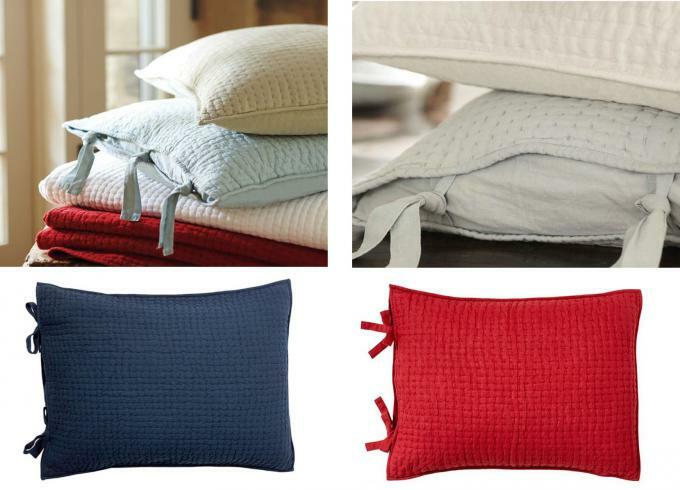 Stay comfortable on warm summer nights with light bedding that’s been stonewashed for softness. 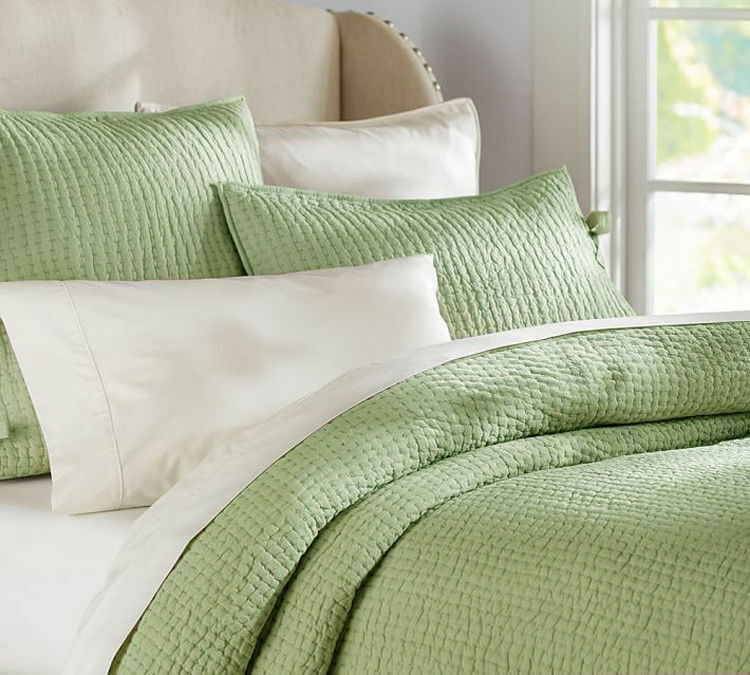 The neutral colors and textured pattern layer with your favorite sheets and blankets for a bed with cool style. Quilt and sham reverse to solid color. Quilt, sham and insert sold separately.